The French School of Public Health offers its savoir-faire and expertise in public health to countries and institutions seeking to develop their healthcare system and social protection systems. 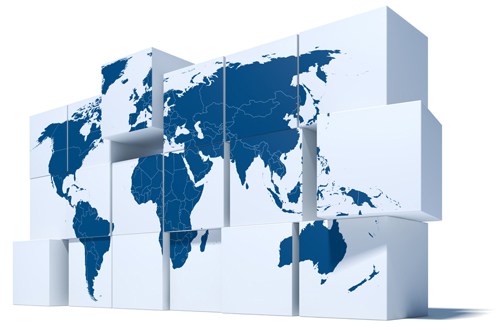 It offers support and guidance in building partner capacities and the development of new competences in third countries through its training design expertise and strategic consultancy (drawing up and implementing specific trainingprogrammes, offering technical support abroad, organisation of study tours, hosting international delegations, etc.). The French School of Public Health carries out actions in favour of the transfer and capitalization of savoir-faire. This is not a matter of standing in for local actors (to teach, organise, manage, etc.) but rather of supporting the development of their own human resources, in their own specific context. A successful cooperation programme is undoubtedly one which knows how to stop as soon as local partners are capable of taking over the training of their own professionals. Training design advice is usually given in situ, through a selected team of technical experts from the two countries led by an experienced professional designated by the school. The French School of Public Health has an excellent reputation for the training of professionals with high-level responsibilities in the health and welfare fields. Management of health and welfare establishments, health and welfare policy, inspection practice, assessment, audit and inspection, environmental health and health engineering, drug management, risk management, etc. : all of these are fields in which the French School of Public Health is frequently called upon. The collaboration with the Ecole nationale de management et de l’administration de la santé (ENMAS) facilitates the transfer of key skills. The French School of Public Health educates trainers, supports professional development programs and oversees the creation of an IT platform. 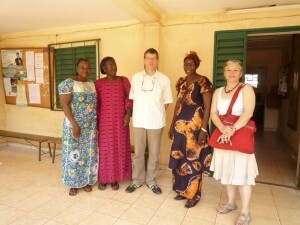 The French School of Public Health, through its partnership with “Management of Health Organizations” is involved in a distance learning project in the field of health management. 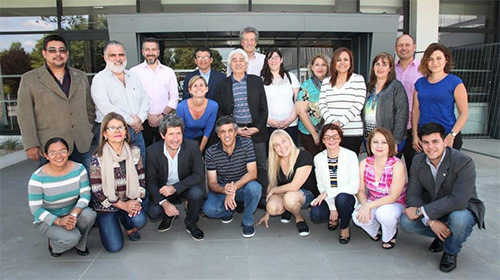 The University ISALUD (Argentina) is the coordinator of this project funded by the European Union. 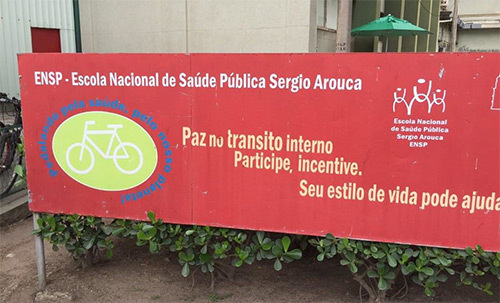 The French School of Public Health’s cooperation with the Escola Nacionala de Saude Publica Sergio Arouca (ENSP Rio), which is part of the Fondation Oswaldo Cruz (Fiocruz), dates back to 1990. The French School of Public Health offers its expertise in the field of hospital management and more recently, in the area of environmental risks and health in the workplace. 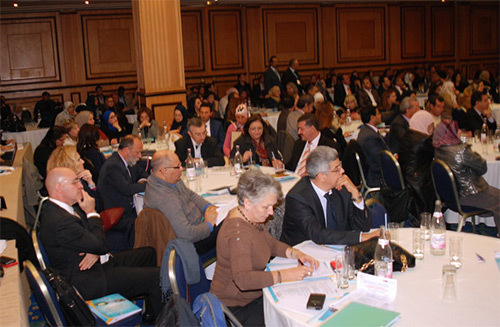 In 2014, a French gerontology seminar was held in partnership with the EHESP and the National School of Public Health (ENSP) in Rabat, with the presence of the directors of both schools, as well as the Advisor for Social Affairs from the French Embassy. This event was organized by the students Directors of social and care institutions (DESSMS students), promotion Geneviève Laroque. 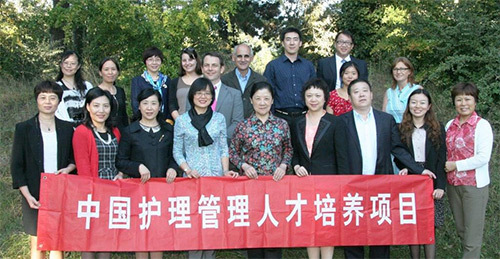 Back in 2009, within the context of a partnership set up with the Chinese Human Resources Development Centre (integrating the Franco-Chinese training centre for the health professions), the French School of Public Health set up a course in the management of health care establishments, targeting Chinese hospital and nursing managers. The Agence Française de Développement (AFD) solicited Expertise France (EF) in order to develop a capacity-building project in hospital management for the Centre Hospitalier Universitaire de Brazzaville (CHUB), as well as with general hospitals in the country. This project is carried out within the scope of the Debt Reduction-Development contract (2CD) signed with the Republic of the Congo. The French School of Public Health is involved with Expertise France in the implementation of this project and contributes to developing health management training. France was involved with the Netherlands in a joint project between the European Union and Tunisia on health security, health control and environmental risks. 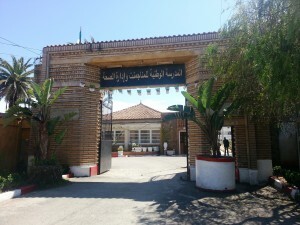 This project is part of the framework of the Programme d’appui à la compétitivité des services (PACS) for the benefit of Agence nationale du contrôle sanitaire et environnemental des produits (ANCSEP) in Tunisia. It started in September 2015 and ended in September 2017. 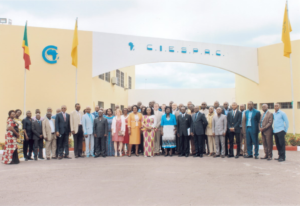 The EHESP contributed to this international expertise through providing a teacher from the Department of environmental and occupational health and sanitary engineering (DSETGS), Michèle Legeas, for the duration of the 2- year program, and the achievement of some of the planned activities. In 2010, the French School of Public Health entered into partnership with the city of Ho Chi Minh health services and the Pham Ngoc Thach University of Medecine (UPNT), in the construction and running of a training programme for Vietnamese senior hospital managers or administrators. 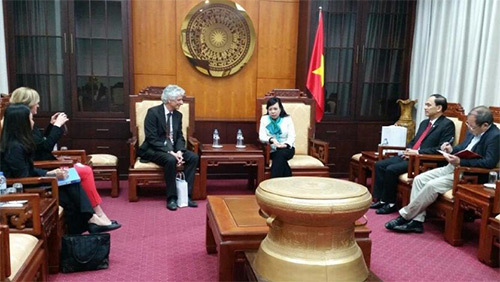 A framework cooperation convention was signed with the Hanoi Medical University (HMU) as part of a project financed by the Agence Française de Développement (AFD). The objective is to modernize the HMU and to create a university hospital in Hanoi based on a French model.